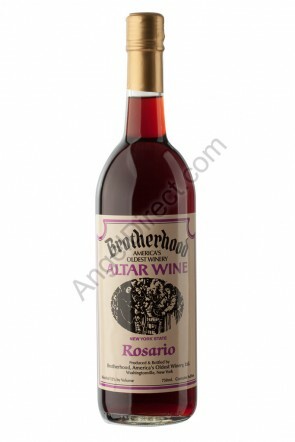 Choice Brands Wines & Spirits, Inc., an affiliate of Angel Direct and a Georgia-licensed alcohol distributor, is an authorized dealer for Brotherhood Winery sacramental wines. 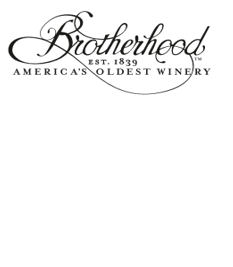 Brotherhood Winery, established 1839 and still located in its original location in Washingtonville NY, cherishes its distinction as being the oldest winery, as well as the oldest producer of sacramental wines, in the United States! For many generations Brotherhood has faithfully served the Reverend Clergy, and has remained ever-mindful of this high privilege. For Georgia ordering information please call Choice Brands Wines & Spirits, Inc. at 770-455-9177. (1) “The wine must be natural from the fruit of the vine and not spoiled” (Canon 924 §3).